New! 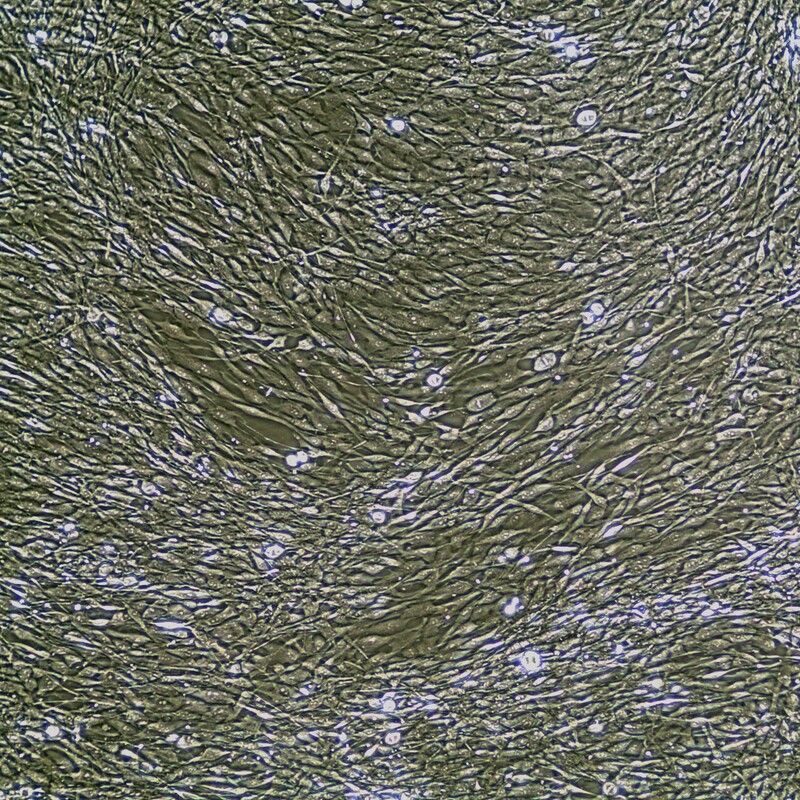 Lifeline® Normal Human Sccleral Fibroblasts provide an ideal cell system to establish serum-free human feeder layers for human embryonic stem cell cultures or as a model to study wound healing, toxicology or basic cell biology. 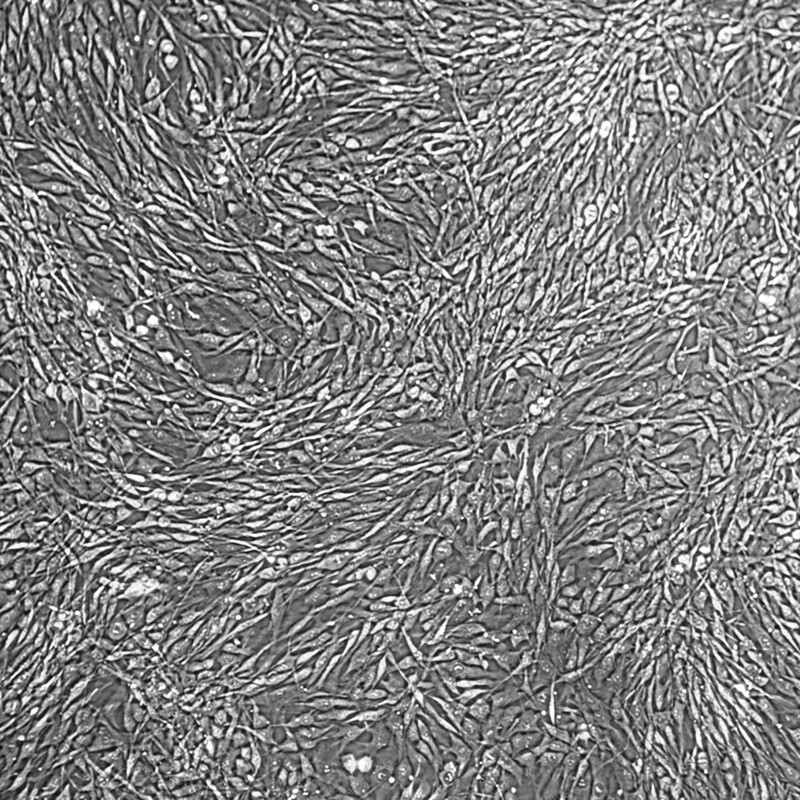 Lifeline® Scleral Fibroblasts are cryopreserved at the earliest possible passage to ensure the highest viability, purity, and plating efficiency. Our fibroblasts are quality tested in FibroLife® S2 or FibroLife Xeno-Free Medium to ensure proper growth and morphology over a period of at least 15 population doublings. A vial of Gentamicin and Amphotericin B is provided with FibroLife Serum-Free or FibroLife S2 Medium Complete Kits for your convenience. The use of GA is recommended to inhibit potential fungal or bacterial contamination of eukaryotic cell cultures.